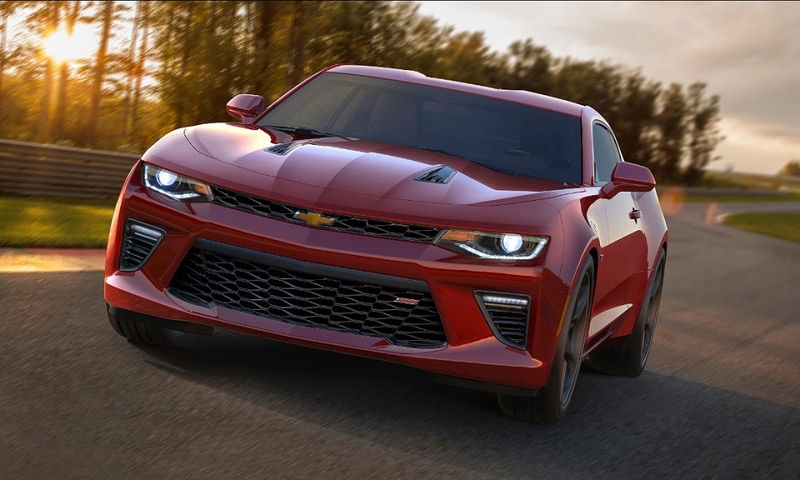 DETROIT -- Chevrolet is giving the sixth-generation Camaro a leaner design and a broader engine lineup as it tries to challenge the revitalized Ford Mustang for pony car sales supremacy. Chevy introduced the car Saturday at a trackside event that drew more than 1,000 Camaro fans here on Belle Isle Park. 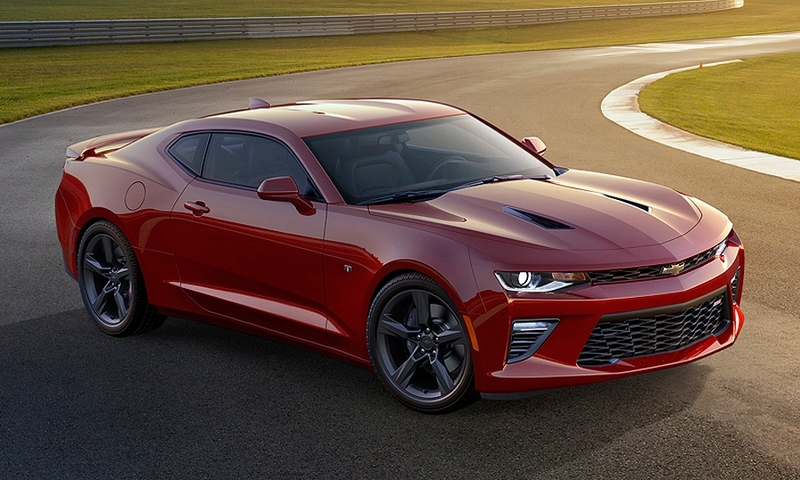 The Camaro goes on sale in the fourth quarter, in LT and SS trim levels. 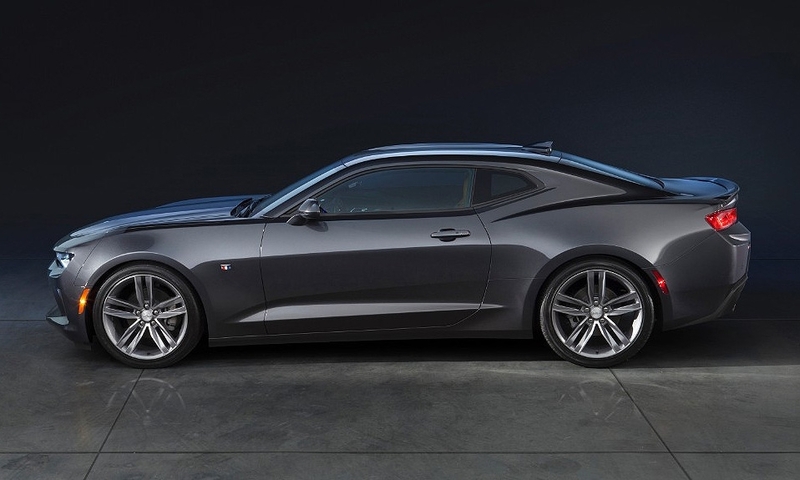 The 2016 Camaro coupe retains the overall shape of the late 1960s-era cars, but loses some of the hard edges of today’s version. Its slightly reduced size and broader use of aluminum make it more than 200 pounds lighter than the current car, which General Motors vows will result in more nimble, responsive handling. A 2.0-liter, four-cylinder turbo will serve as the base engine. 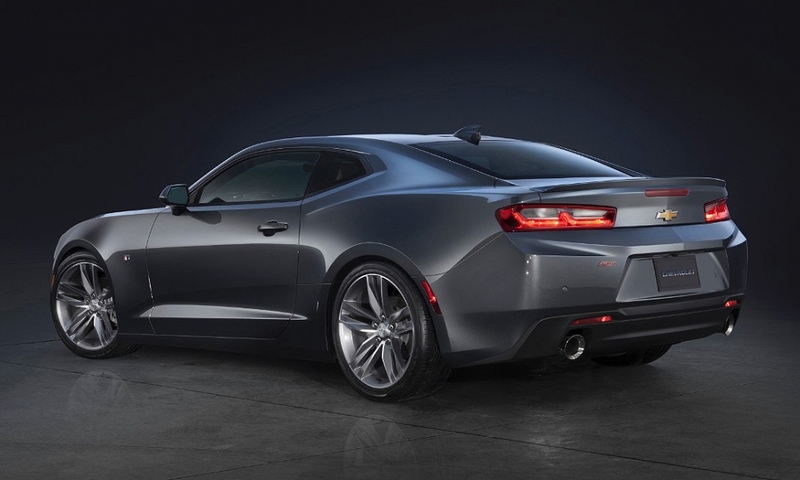 Chevy also will offer a new 3.6-liter V-6 and a 6.2-liter V-8 that kicks out 455 hp and 455 pounds-feet of torque. Chevy is looking to build on the unlikely success of the current car, which GM insiders have said almost never came to be. Chevy resurrected the nameplate with the 2010 model year to the delight of Camaro die-hards after a hiatus of seven model years. But the program had been in jeopardy in the two years leading up to the spring 2009 launch as GM bled cash, insiders have said. It also was launched into the nadir of the Great Recession and faced a new wave of rivals. The first Dodge Challenger in a quarter century had come out a year earlier, and Ford freshened the Mustang around the same time. Yet the Camaro went on to steal the U.S. sales crown that the Mustang had held since 1985, and outsold the Mustang for six straight years through 2014, hitting a high of 88,249 deliveries in 2011. Ford came back swinging in late 2014 with its first complete Mustang redesign in a decade, and the Mustang’s U.S. sales of 42,955 through April of this year breezed past the aging Camaro’s 24,229. That sales race should tighten in coming years now that their product cycles are on roughly the same cadence, says Peter Nagle, a senior North America sales analyst for IHS Automotive. 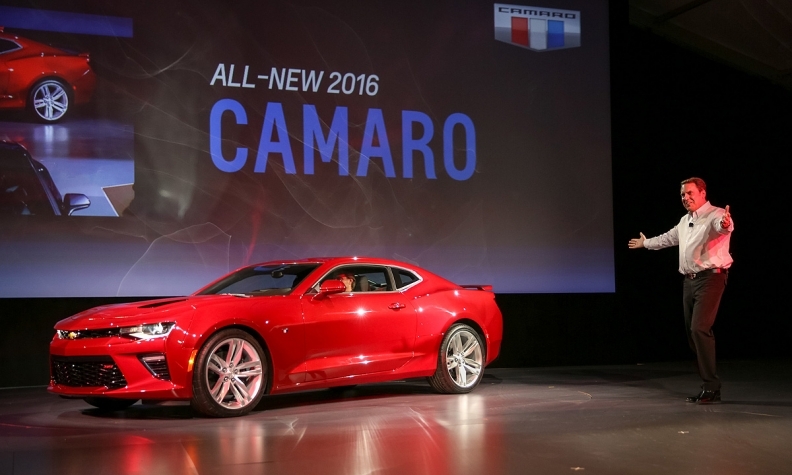 IHS expects U.S. sales of the Camaro to grow to 80,000 next year and 91,000 in 2017. The Mustang should retain its lead, though, the firm predicts, staying steady at around 105,000 annually through 2017. 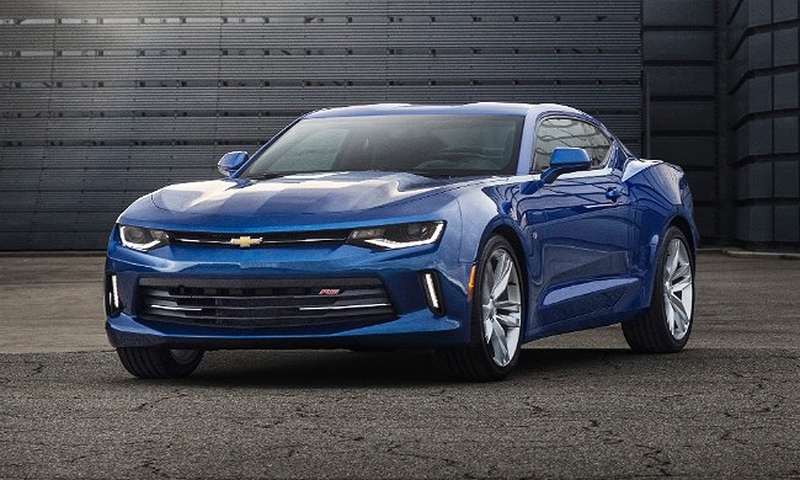 LMC Automotive’s Camaro forecast is more bullish: It predicts deliveries of around 115,000 next year and 110,000 in 2017. The coupe is built on the same platform that underpins the Cadillac ATS and CTS sedans, an architecture that allowed those cars to be the lightest in their segments. The Camaro’s wheelbase shrinks 1.6 inches vs. the current car. Overall length is 2.3 inches shorter. 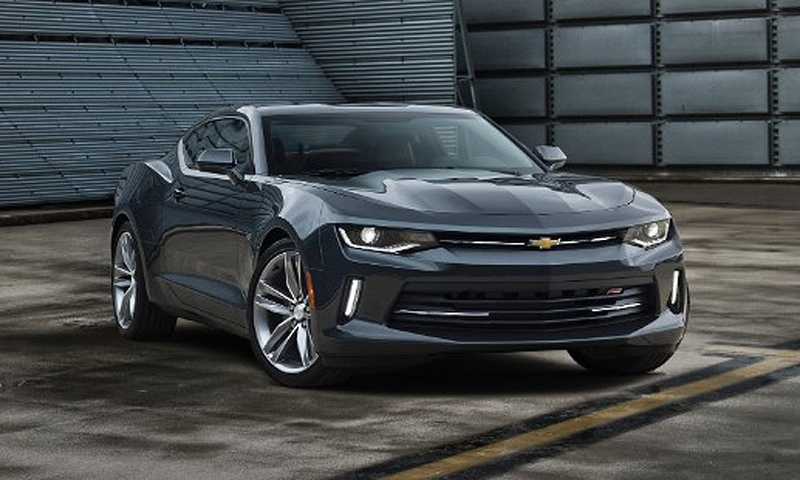 A convertible version of the latest Camaro is also planned, though Chevrolet won’t comment on timing. GM says the 2.0-liter turbo will generate 275 hp and go from 0 to 60 mph in less than 6 seconds. 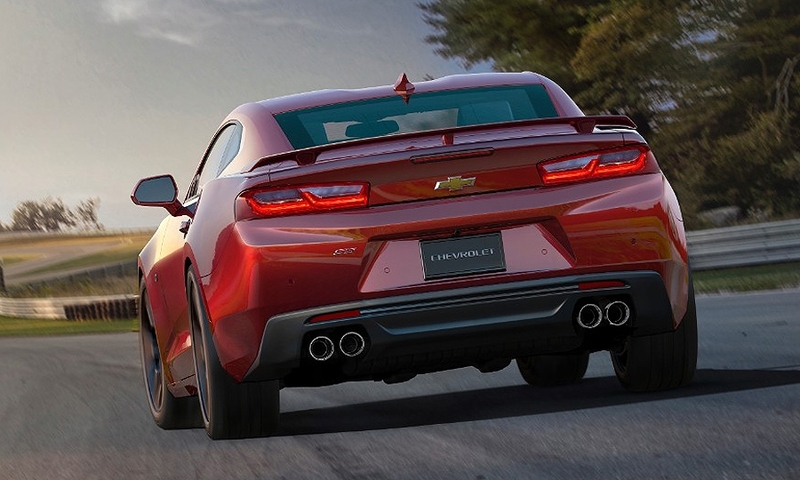 It also will be the most fuel-efficient Camaro ever with an EPA rating of 30 mpg on the highway, GM says. The new 3.6-liter will produce an estimated 335 hp and 284 pounds-feet of torque. Unlike the 3.6-liter on the current car, the new one will feature cylinder deactivation, which disables two cylinders under light loads to save fuel. It’s the first time the feature has been offered on the Camaro. 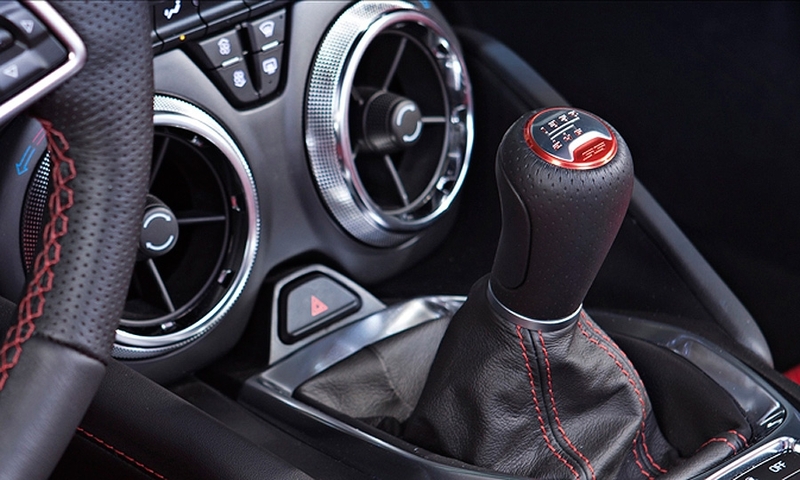 The 2.0-liter and 3.6-liter will come hooked to a six-speed manual transmission or a new paddle-shift eight-speed automatic. 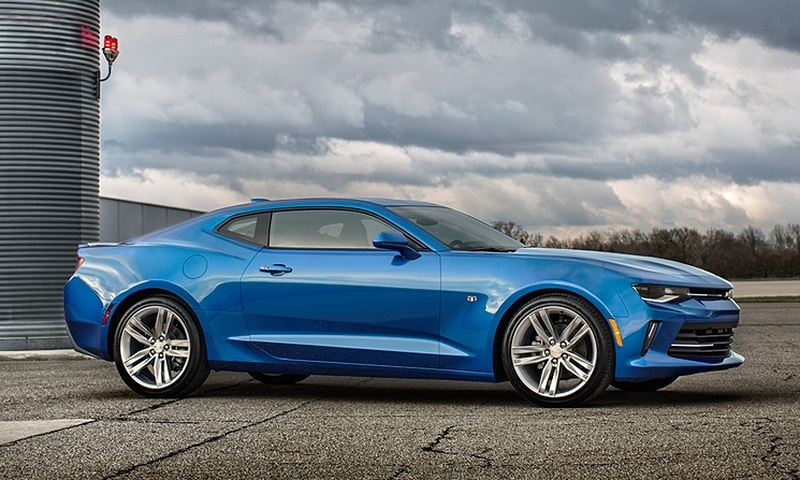 The pony car holds a special place in the psyche of GM’s current executive team. Reuss’ first car was a ’67 Camaro with rusty quarter panels that he bought for $1,300 and restored himself when he was in high school. GM CEO Mary Barra has said many times that the Camaro is her favorite car. A red, late-1960s convertible owned by an older cousin first made her fall in love with cars, around age 10, according to a 2011 article in Stanford University’s alumni magazine. A drive-mode selector, which calibrates transmission shifts, electric power steering and other controls for Snow/Ice, Tour, Sport and Track (only on SS models) modes. The first use on SS models of GM’s fast-responding Magnetic Ride Control damping system. An interior “spectrum lighting” feature that illuminates the dash, door panels and center console in 24 ambient effects. GM product chief Mark Reuss: “Redesigning the Camaro is thrilling and challenging all at once, but the secret is to offer something more." GM used aluminum instead of steel for the instrument panel frame, saving 9 pounds. Aluminum front-suspension links and steel rear-suspension links with “lightening” holes to reduce mass saved another 26 pounds from the current car. 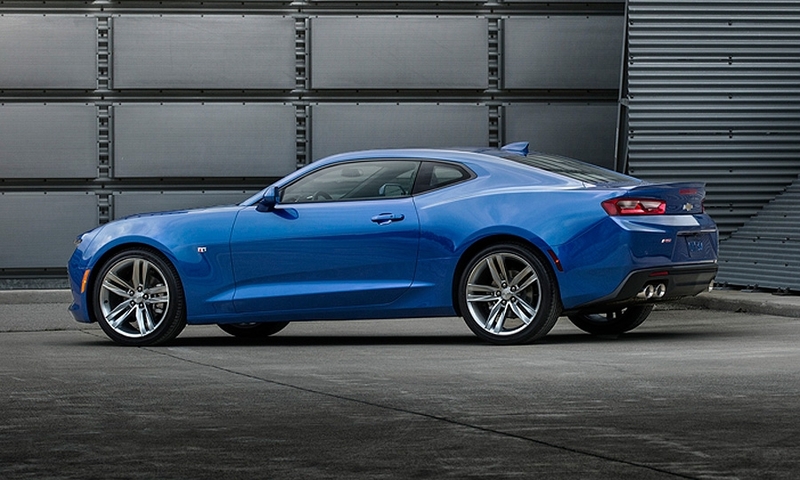 GM says the 2016 Camaro’s body is 28 percent stiffer. Engineers used a new multilink MacPherson strut front suspension with a double-pivot design, which GM says allows for greater precision from the electric power steering. As proof of improved performance, Chevy says lap times in a base ’16 Camaro SS are faster than those turned in by the ’15 Camaro 1LE package, a track-specific model that uses a special suspension and race-ready summer tires. GM execs seem eager to get people behind the wheel of the redesigned car. At a media briefing planned for Sunday, journalists were scheduled to drive pre-production models, a rarity for a car still several months from its on-sale date. Camaro vs. Mustang: Who has the edge?